Saturday at 6pm - The PERFECT time to get your jaded mind blown by four excellent improv ensembles. Will the local neighborhood kids be driven wild by their new forms and structures? Yes. Will you? 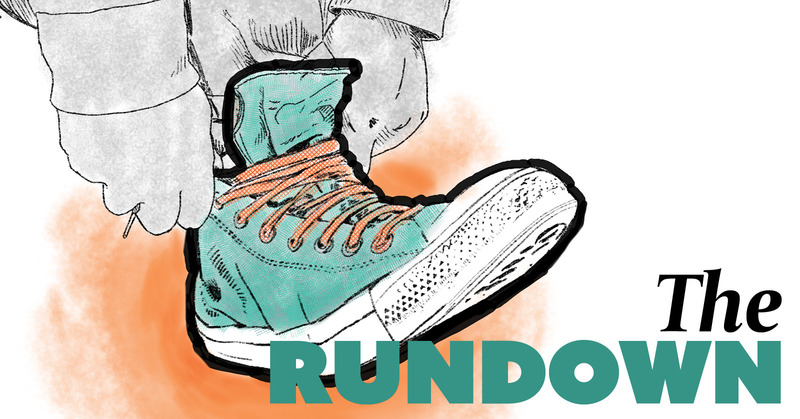 The Rundown features different groups each week and a stellar mix of experienced veterans with up-and-coming performers ready to bring it.